We've spotted a new hidden Save.ca coupon portal on the Walmart website! New coupons are updated all the time, so we will be bumping this post regularly. Please note you need to register for this separate coupon portal, it's separate from the regular Save.ca site. 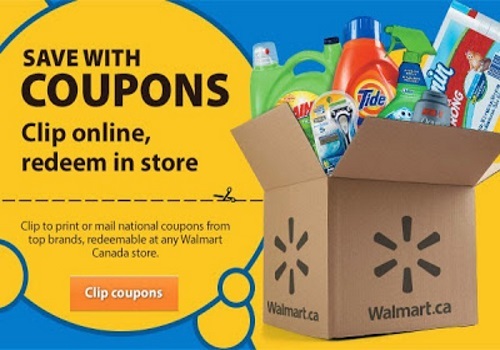 These coupons can be used anywhere, not just at Walmart (unless the coupon states that its a Walmart exclusive). Click here to browse the coupons.